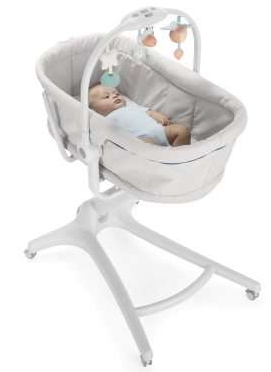 Baby Hug is the 4 in 1 solution designed by Chicco to accompany the child in their daily growth, from the moment of birth up to the age of 36 months; a versatile product that simplifies everyday life. 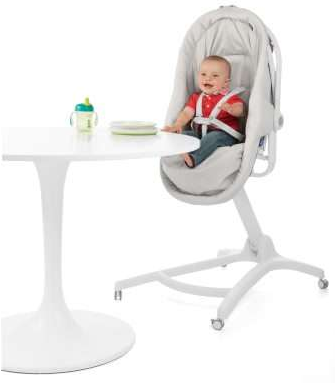 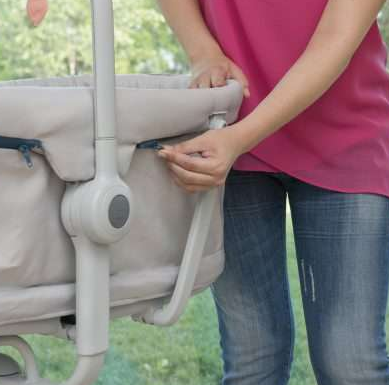 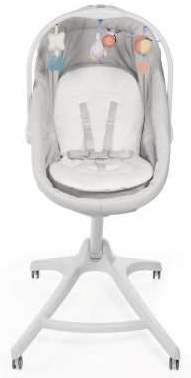 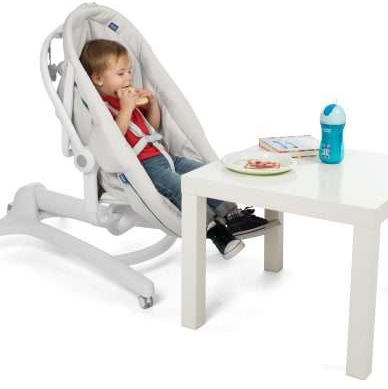 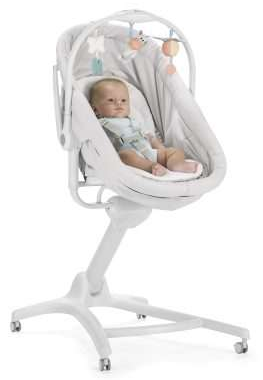 In fact, Chicco Baby Hug 4 in 1 contains four different products: the cradle that allows the baby to sleep peacefully in the first months of life, the bouncer that cheers their day with the adjustable play bar, the high chair to eat with mom and dad, the table chair for their first meals alone. 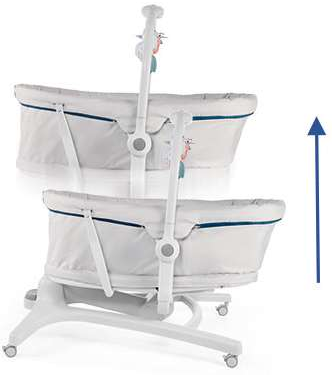 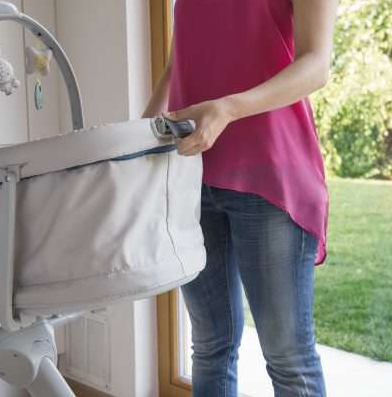 The daily routine management becomes really simple with Chicco's 4 in 1 Baby Hug cradle, thanks to the continuous height adjustment system and the four revolving wheels, which allow parents to have the baby always with them in every room of the house . 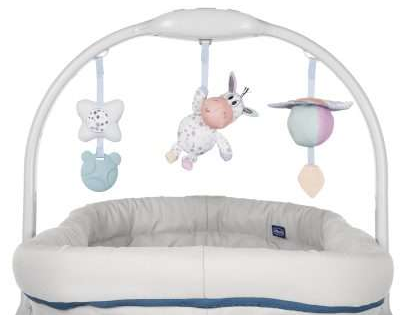 The full range of Chicco Cribs and Bassinets will help your child sleep comfortably!